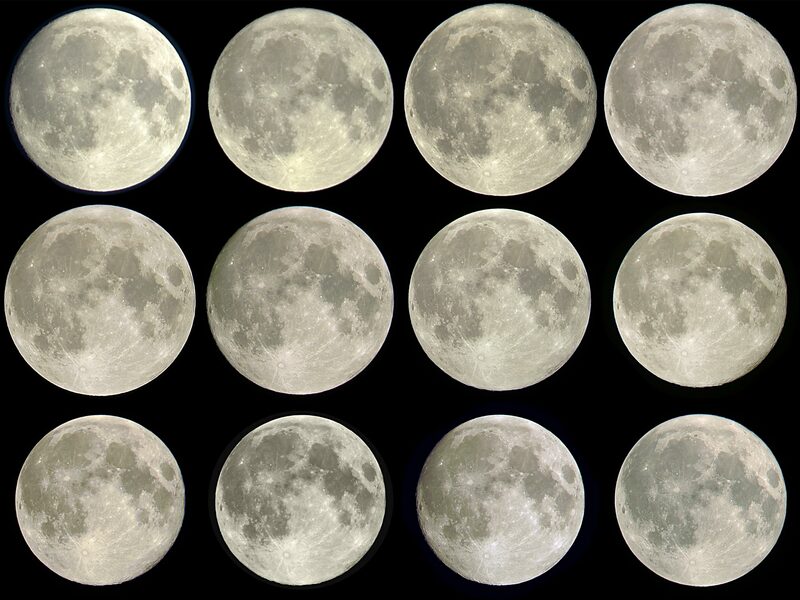 All Full Moons look the same. So, once you've seen one, you don't need to observe it again. In fact, you're wrong! Thanks to Martin Bernier who allow me to use his picture of February Full Moon I missed because of bad weather. Seen 62997 times See the next picture of that series. Published as the picture of the day on June 9, 2006 on the Website Earth Science Picture of the Day.